Is your group too big to get accommodated in a single place? 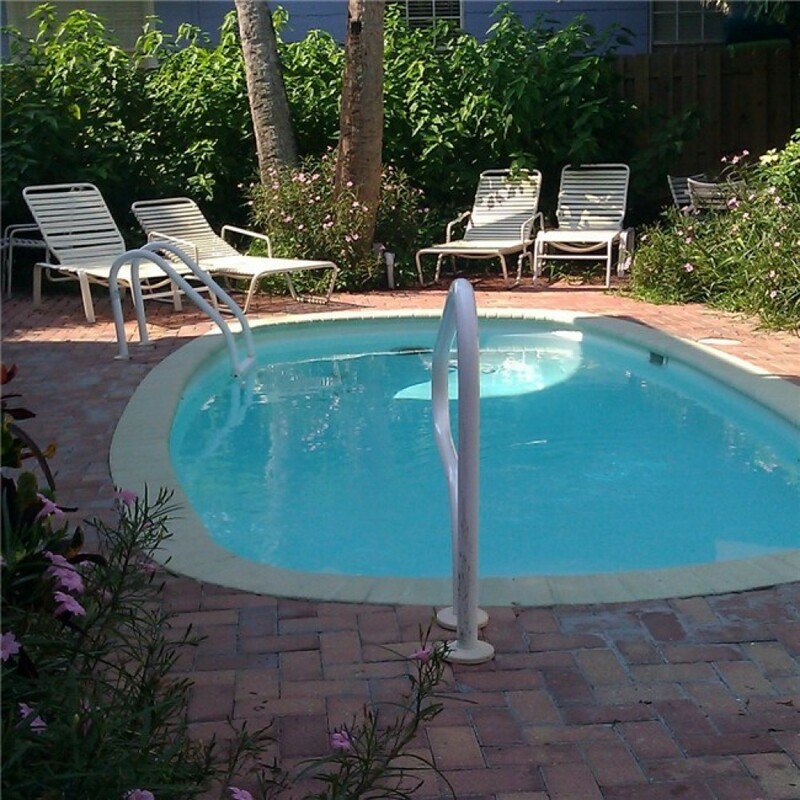 Stop being worried about this as we offer our most sought after Clearwater Beach Vacation Rentals. This is a wonderful home offering as many as 17 sleeps in its 8 spacious bedrooms. All the members of your group will find something or the other to get them occupied. Since you are booking this home, it is assured that you will have a memorable vacation with us. Just have a glance at some of the amenities – free linens, beach chairs, beach towels, patio, private pool, balcony, air conditioning, washer and dryer, free telephone service, ceiling fans and the likes. To make your stay even more comfortable, we offer high speed internet. You just need to get your laptop or computer to enjoy unlimited internet service. If you are having a family union, it would be great to have dinner together. It would be a rare occasion as you along with your family members will enjoy the dinner. To accommodate such a huge number, we have made the dining zone too big. Again, enjoy slow music while having dinner is just amazing. Get together in the living room and make further plans for the next day. A day at the beach can really be fun. Enjoy seafood in one of the best beachside restaurants and go for evening walk along the beach. Come back home to spend a beautiful evening by the pool side. $ CANCELLATION POLICY The time factor is critical in vacation rentals, and your reservation will hold this rental off the market for a period of time. Cancellation notice required for all properties is 30 days prior to arrival. Loss of deposit only. Should cancellation be necessary with less than the required notice, advance deposits, rents or other fees will not be returned. NO refunds for early departure and/or eviction.